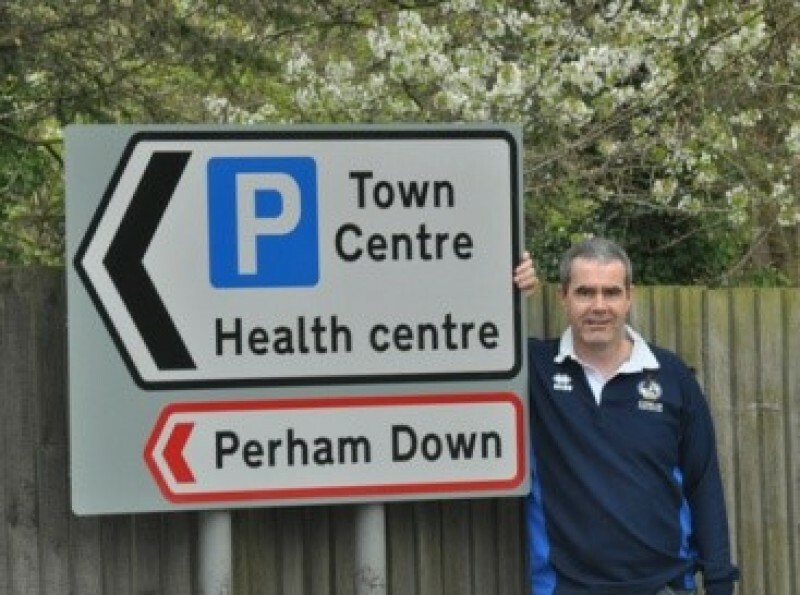 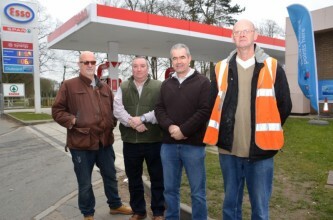 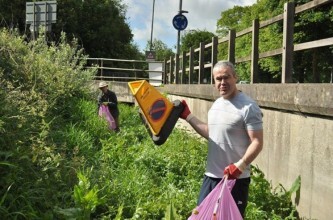 See what Mark Connolly has been doing around the county. 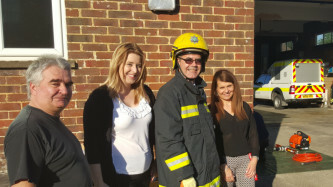 I had a great time participating in the successful Ludgershall Fire Station open evening! 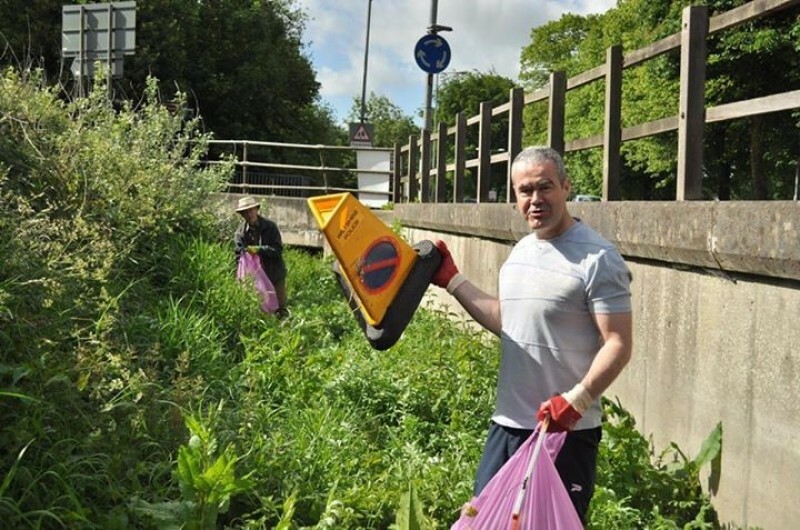 Join the Keep Tidworth Tidy Facebook campaign!